The need of optimizing your brand online is considered to be the lifeblood of your company or business. Community banks, for example, are the businesses that may require strategies in order to be noticed and create a connection between its clients and the bank itself. Although not all of these community banks have taken advantage of branded content marketing, it's essential that you know the real meaning of content. 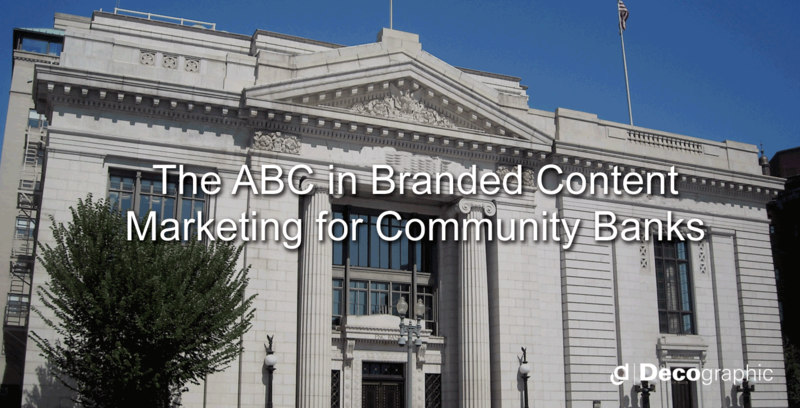 Below are the ABC in branded content marketing for community banks that you could not afford to miss! Easy as ABC. Keep in mind that your clients and even prospects want to learn new information. In other words, if your content is just the same as other banks, chances are they will leave your website and have second thoughts about doing business with you. In short, it is important to create fresh and most of all unique content for your site or your blog. Having an authentic content marketing team enables you to create an effective campaign. Did you know that your audience’ behaviors plays an important role in content marketing? Bank marketing considers bevioral target. This is where your content depends on the behavior of your audience. Sure you have created a very unique or authentic content for your website or blog, but an effective way to hit the target market is to hit the online behavior right on the spot. There will be certain days where your audience might be interested with online banking and other features a bank can offer. The moment you create content that can help them, you have hit your market persona. Again, it’s about capturing their interest. What makes you different from any other banks in the area? Earlier, authenticity was our main target. This time, consistency is another key where you will be able to open the doors to your website and to your business. Think about updating your blog regularly. There are marketers who always continue to post appealing content, and there are those who in the long run might forget to post. Remember, as long as you are consistent in updating your blog or your website you're on the right track. However, when you fail to post and leave a gap for your clients, then there is no longer consistency. In conclusion, as long as a marketer has knowledge about the bank's target market, it shouldn’t be difficult for them to create content that would allow his business to be noticed. Following the ABC in branded content marketing, not only will your community bank be recognized, but your bank will also be able to reach its goals. What tips, tricks and ideas have helped successful businesses make it? 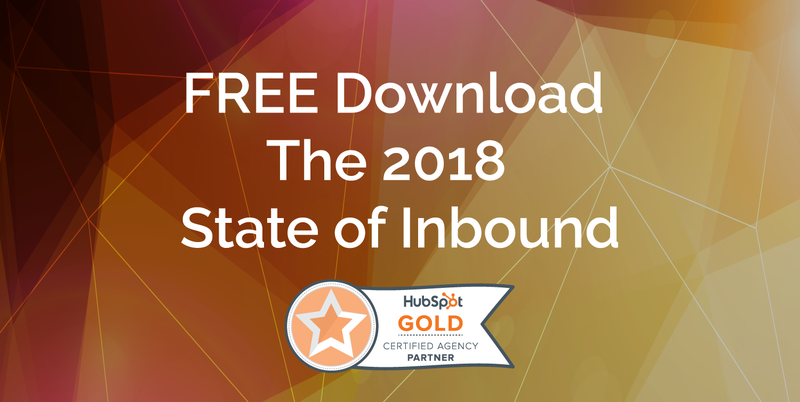 Download our FREE eBook to find out! Don't forget to comment below and let us know which tips fit best for your company.